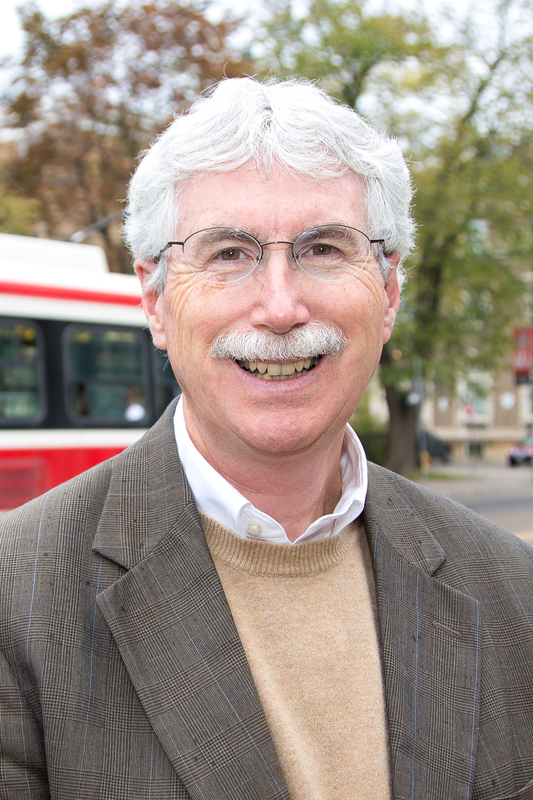 Dr. Eric J. Miller is responsible for liaising with the university community to build a community of practice among faculty and students interested in contributing to UTTRI’s enhanced engagement with cities, municipalities, public agencies and businesses, locally and further afield. He is also responsible for helping to inform UTTRI’s academic direction and developing its strategic plan. In this he is guided by an Advisory Board.